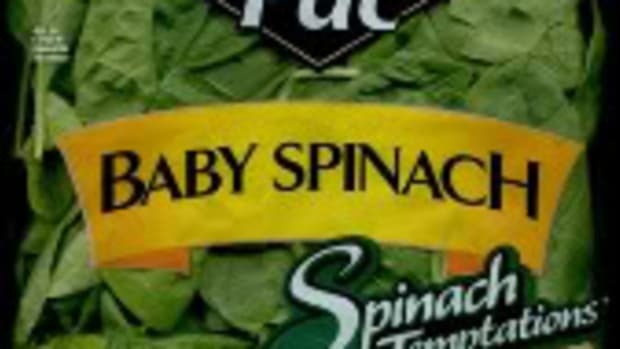 Sidney, OH-based Freshway Foods has voluntarily recalled certain nonorganic packages of shredded and chopped romaine lettuce, as well as prepared salad bowls, because of a possible link between contaminated products and an outbreak of foodborne disease. 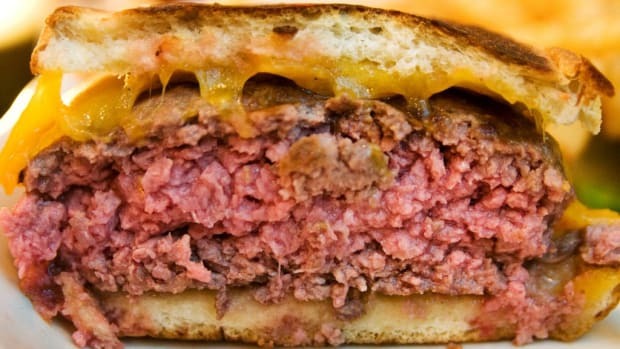 The outbreak, which the U.S. Food and Drug Administration (FDA) is currently investigating, involves E. coli O145 illnesses among Michigan, Ohio and New York consumers. 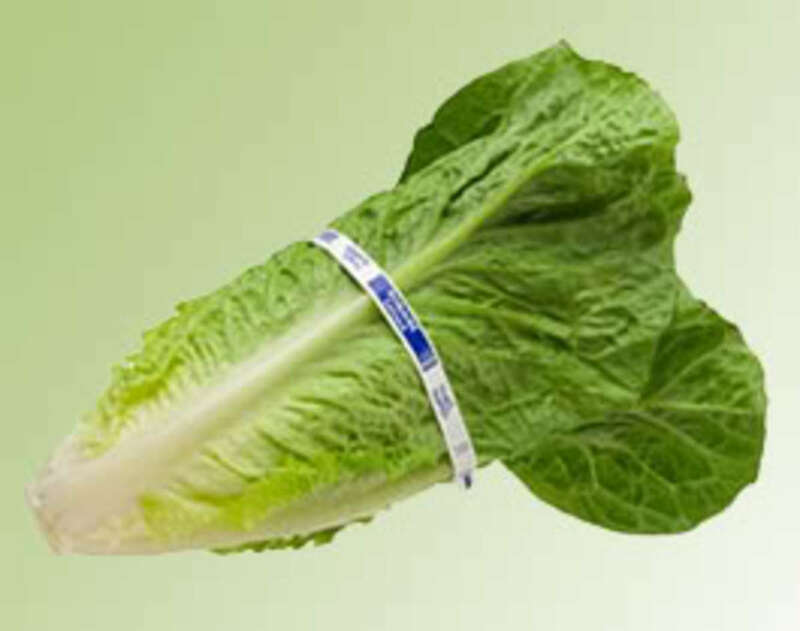 According to Freshway, the romaine was sold to wholesalers, food-service outlets, and some in-store salad bars and delis in Alabama, Connecticut, District of Columbia, Florida, Georgia, Illinois, Indiana, Kansas, Kentucky, Maryland, Massachusetts, Michigan, Missouri, New Jersey, New York, North Carolina, Ohio, Pennsylvania, Rhode Island, South Carolina, Tennessee, Virginia, West Virginia and Wisconsin. 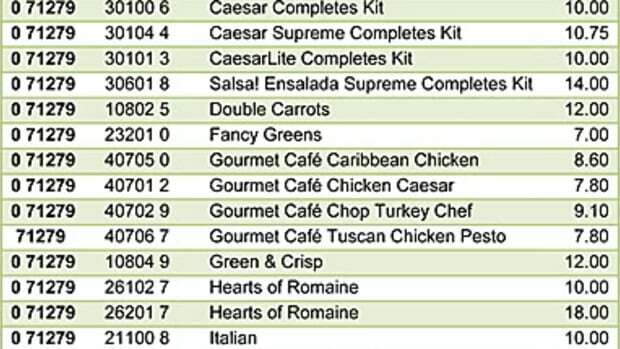 The recalled packages (click here for a complete list) have a “best if used by” date of May 12 or earlier. 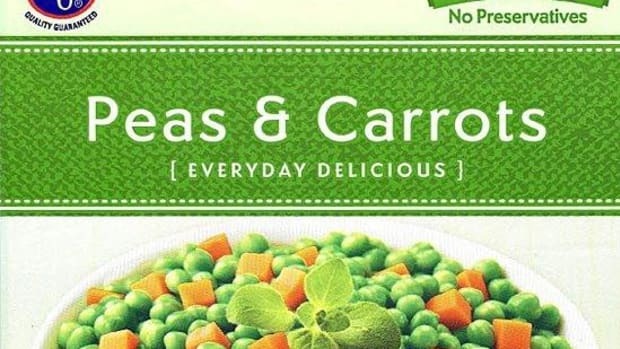 Restaurants, distributors, retailers and consumers should throw out or refrain from using products with these dates—many of which were sold in grab-and-go salads at Kroger, Giant Eagle and Ingles Markets, as well as Marsh stores. 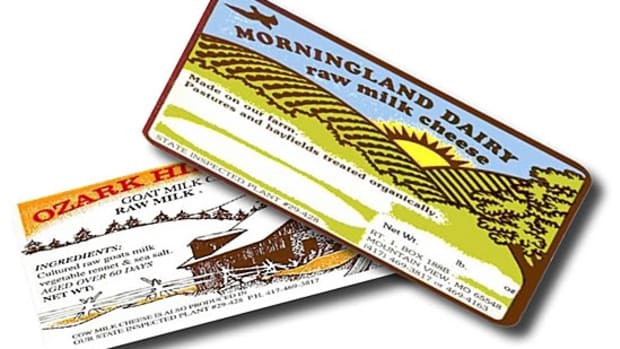 Packages with “use by” dates after May 12 are not involved in the recall, nor is romaine from other producers. 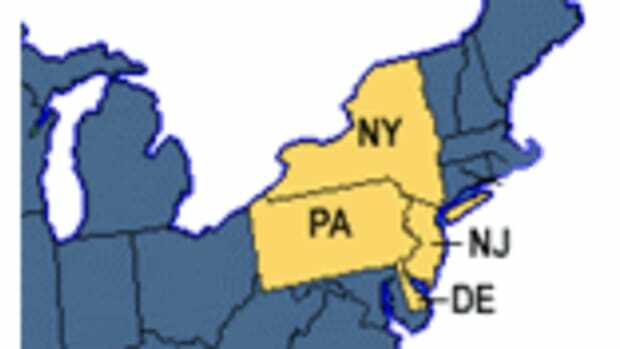 To date, 19 confirmed cases of E. coli O145 illness have been reported in Michigan, Ohio and New York, with 12 hospitalizations. Common symptoms of E. coli infection include mild or major diarrhea. Acute symptoms include severe abdominal cramps and diarrhea, which may be bloody. Patients may progress to serious complications, such as kidney damage. 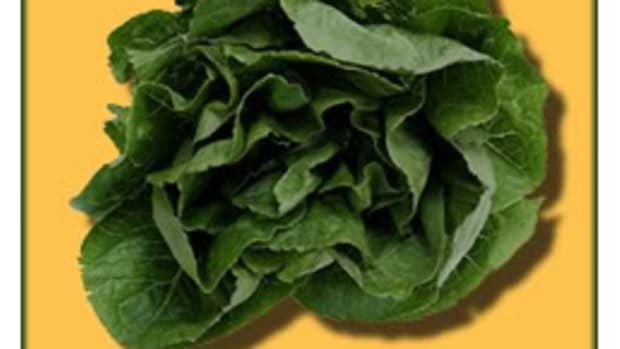 The FDA urges consumers who have eaten listed romaine products and who now have symptoms to call their physicians immediately. If you have additional questions, please call Freshway Foods’ information desk at (888) 361-7106 (8 a.m. to 5 p.m. ET, Monday through Friday), or visit the company’s website for updates.